We travelled the globe to take your ideas further! 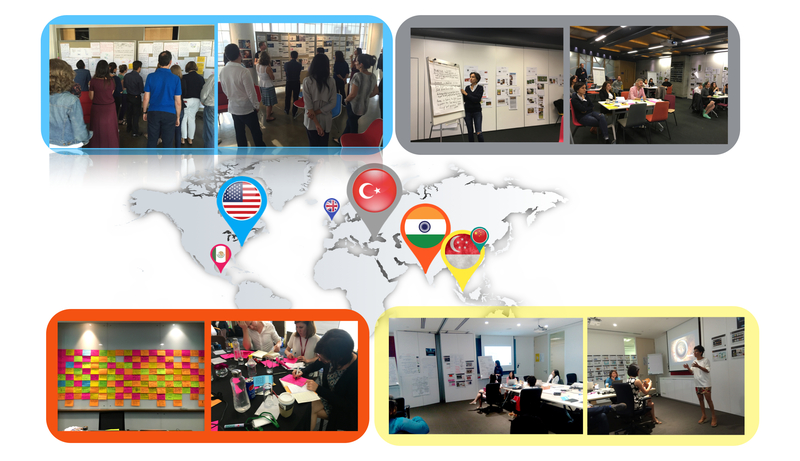 Our team of strategists and partners provided insights, creative directions and organized workshops in New York, Mumbai, Paris, Istanbul, Singapore and many other cities! We couldn’t have done it without our community! In 2015, the creative playground has become bigger: the community grew by over 30,000 creatives. There are now over 330,000 creatives from 167 countries! No matter where they are from, eYeka’s community members love to solve brands’ challenges with fresh thinking, creative ideas and shareable content. 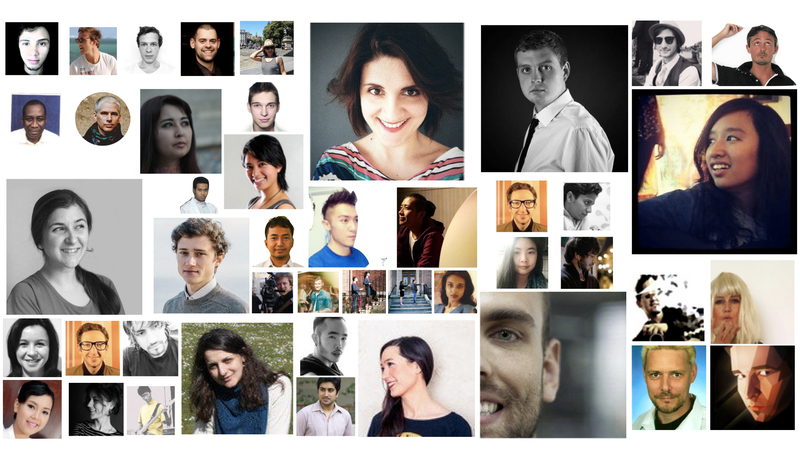 On their behalf, we wish you a fresh & creative 2016! This entry was posted in Case Study, Newsletter and tagged community, crowdsourcing, greetings, social content, workshops. Bookmark the permalink.